The ‘Movies in the Park’ initiative will screen How to Train Your Dragon 2 as part of Light Up Sunshine. Enjoy the screening of How to Train Your Dragon 2 (PG) at the magical time of twilight in the safe, family-friendly RT Pollard Gardens in Sunshine. 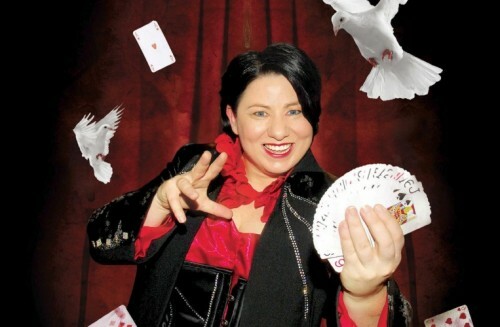 Entertainment will also include Australia’s leading female magician, Cath Jamison, and other roving performers. Celebrate Pride in the West!